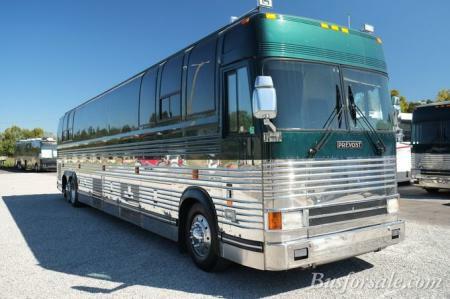 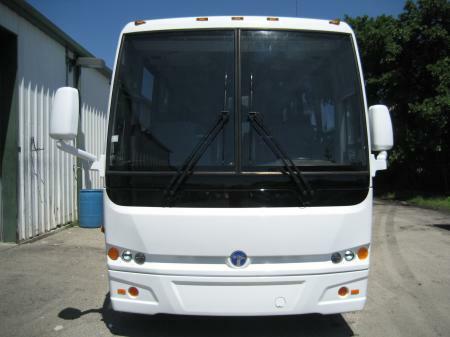 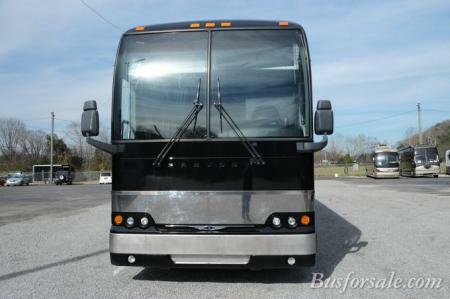 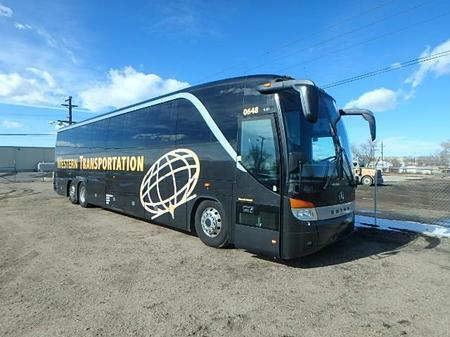 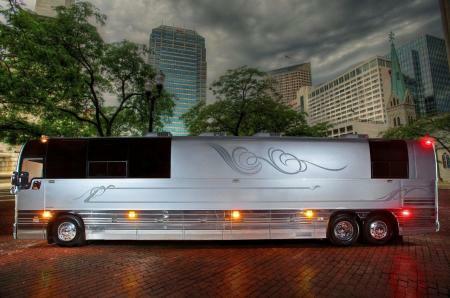 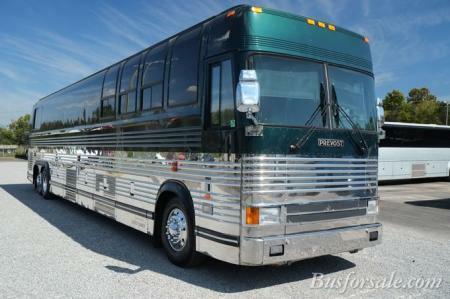 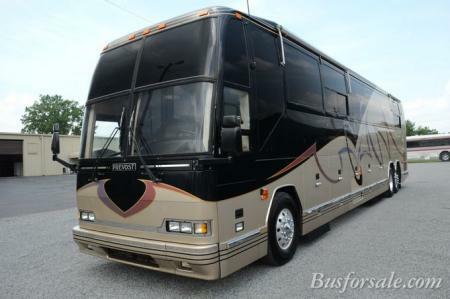 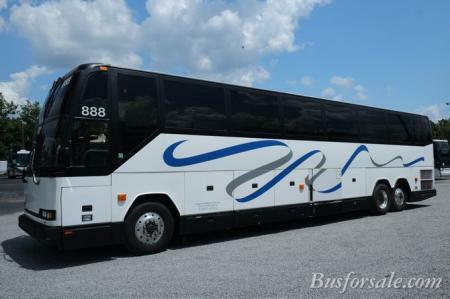 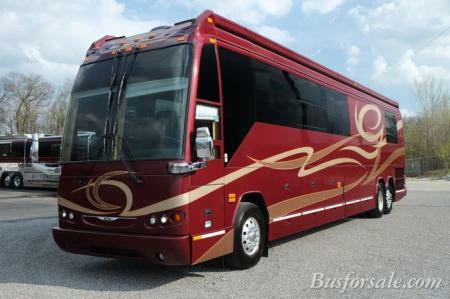 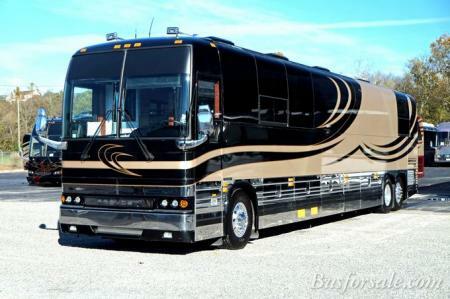 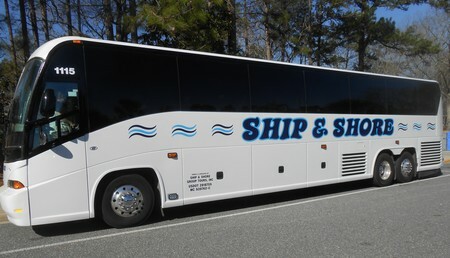 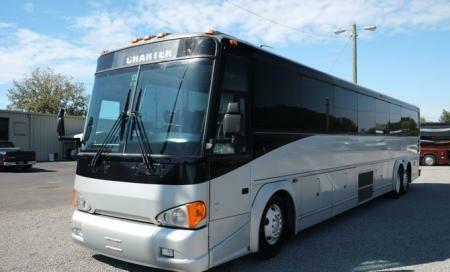 At Busforsale.com we sell all types of used buses, to include used passenger buses. 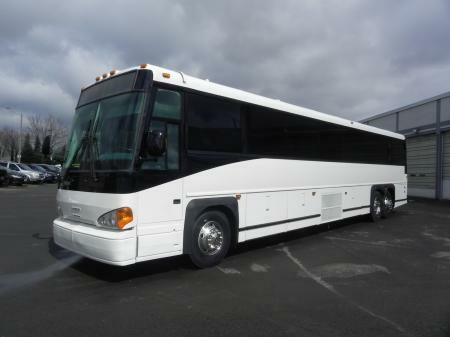 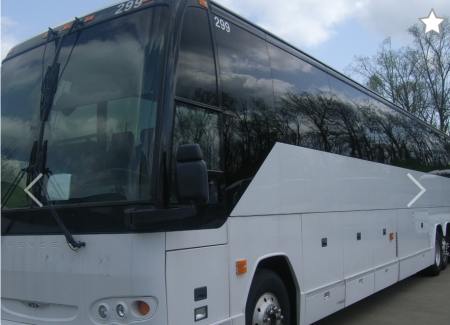 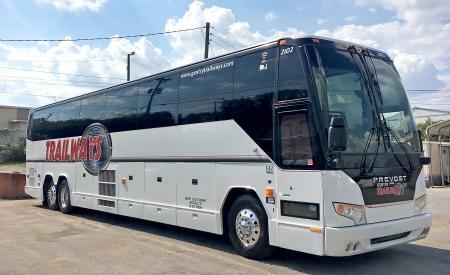 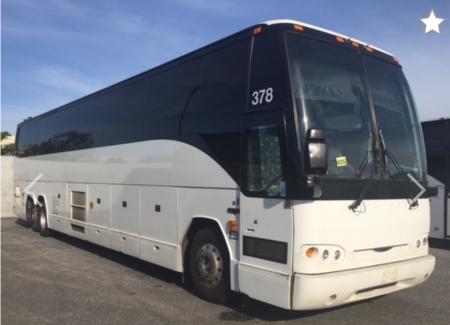 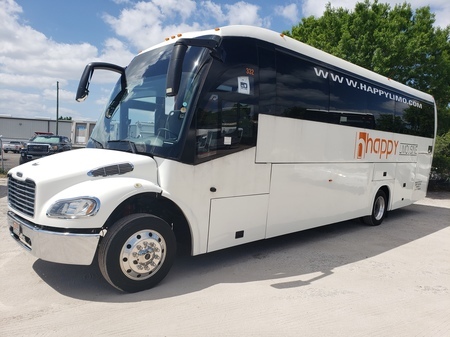 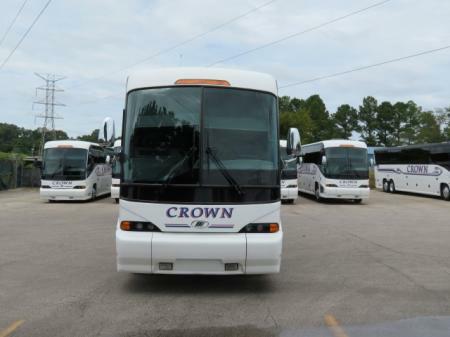 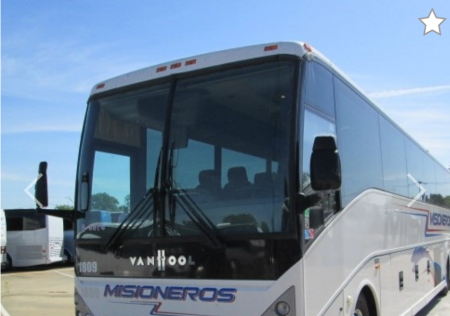 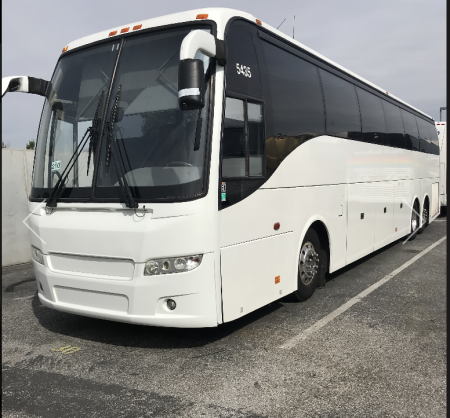 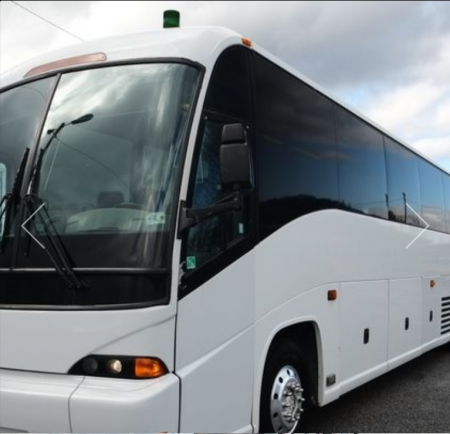 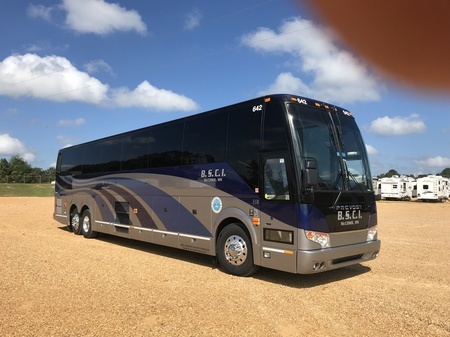 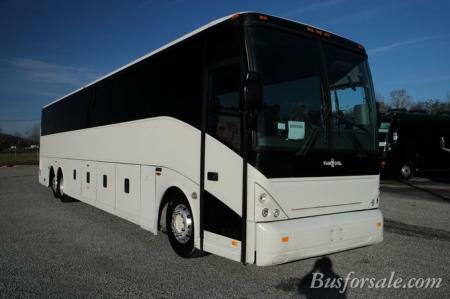 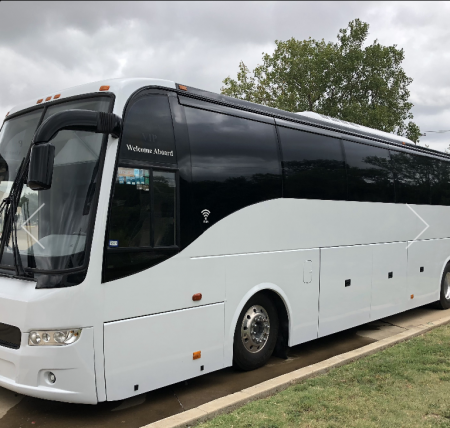 From the older model MCI buses, Prevost buses, and Eagle buses for sale to the newer MCI's, Van Hools, and Prevost buses, all of our used passenger coaches have been thoroughly checked out and will not be sold without a complete D.O.T. 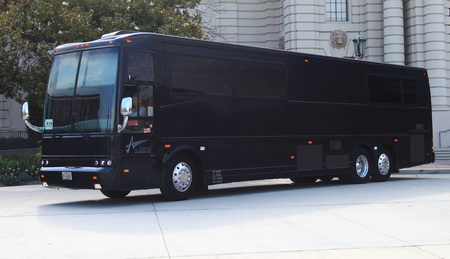 inspection. 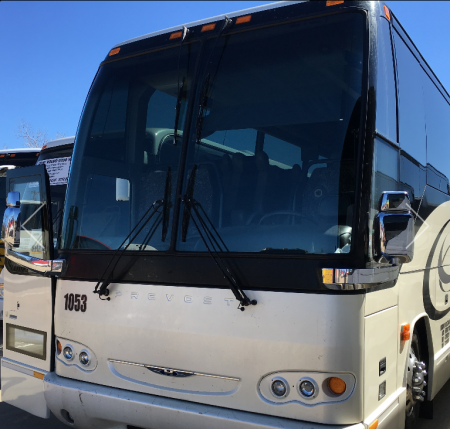 Our inventory changes constantly, so if you do not see a used bus in your budget, join our email list to receive automatic notification of new listings.